It’s gift giving season and there is a new line of products that every stoner will love. Vapes have been picking up speed as alternatives to cigarettes and a new way to get a fresher, clearer cannabis high. Why are they so great? Vaporizers heat THC to the optimal temperature to burn and activate psychoactive properties. This allows a smoother and cleaner hit as other harmful molecules contained in the bud, wax, or concentrate are not burned and therefore not inhaled. We’ve compiled some of our favorite vaporizers to help you pick one that matches your smoking preferences and style. The Dopen is perfect for everyone. Many avid stoners are always hunting for the dopest dope they’ve ever smoked. 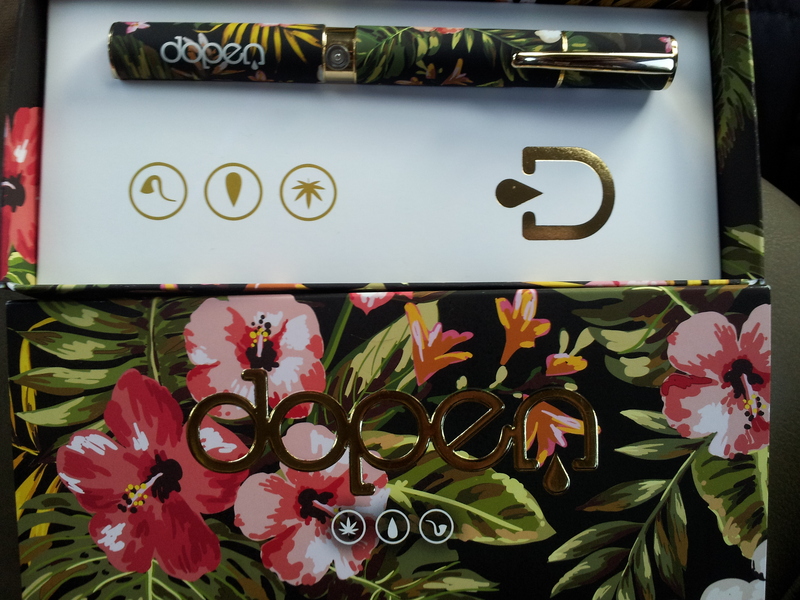 Well now they can vape it in style with the Dopen, a stylish, simple and discrete oil cartridge vape pen. It fits comfortably in your hand while having solid screw together connections. One of The Elevated Owl’s favorite vaporizers. Gives you the ability to take a hit and fly away. 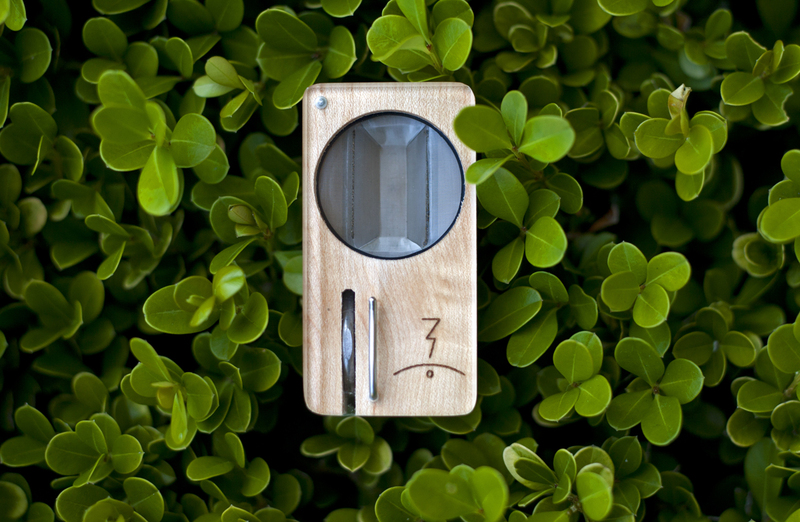 The Magic Flight Launch Box is great for the classic stoner who likes to vape dry-herbs. 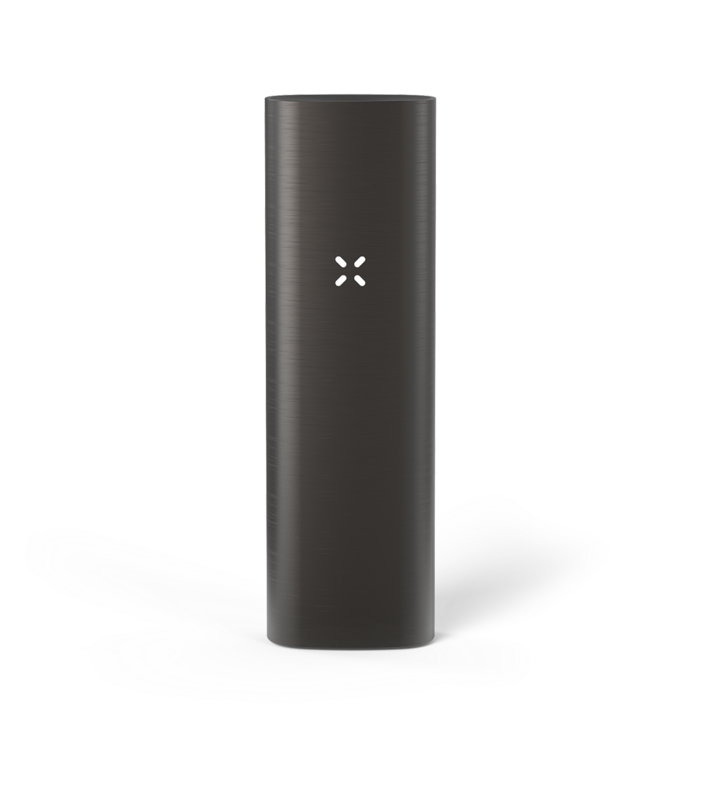 With two rechargeable batteries and a lifetime warranty, you can toke well into the night with peace of mind. A simple, durable and compact dry-bud vaporizer for the ages. One of the Queen of Clovers’ favorite vaporizers. A slick and seamless design with outstanding sturdiness. Taking flowers, oil or liquids, the Quick Draw 500 is perfect for everybody, but especially those who are active outdoors. This vape allows you to load up whatever you want; snap together the sturdy magnetic pieces and toke away without breaking your hardware. The Toke Tank Team’s favorite vaporizer. For those who have been looking for a go-to vape pen that won’t break the bank, the search has ended. 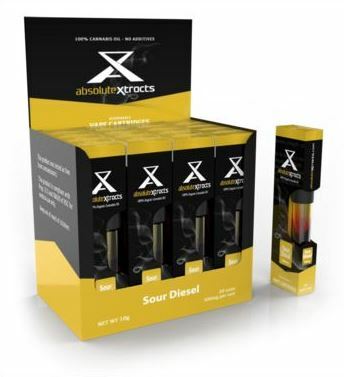 Absolute Xtracts vaporizer pen is small enough to fit anywhere, durable enough to take a beating, and simple enough to use; it makes for easy vaping, every time. As our first choice of vape when we are out and about, this vaporizer truly impresses, especially considering the price. Adventurous tokers run into a few more problems than the average stoner. Weather conditions can blow your bud around, lighting up a bowl requires multiple people to block winds and you don’t have the comforts of home surrounding you. The Summit Plus lays all of those troubles to rest. It is a sturdy piece of equipment which snaps together easily and securely so your dry-bud stays where it is supposed to be. The Summit Plus also has a built-in poker so you don’t have to use a stick or something (we’ve all been there). 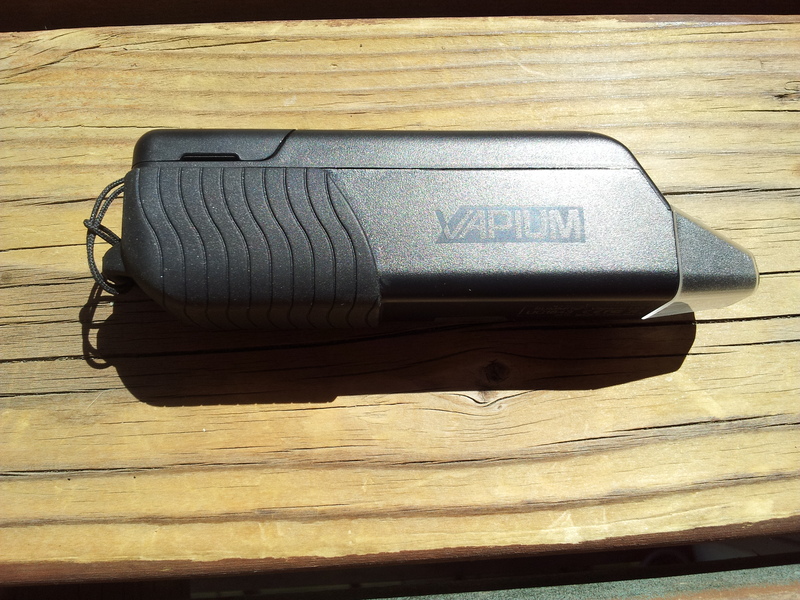 This is an amazing vaporizer for those looking to pack their bags and hit the road. Featuring a large holding capacity, energy efficiency and long lasting battery, this vape will keep you going wherever you’re going. It has a thick body and swagger style. Giving you the option to choose the temperature and smoking time leaves the power to curate the perfect hit in your hands. A new age of marijuana smoking has dawned upon us. Through legalization, people are able to light up their favorite strain, wax or concentrate with conviction. 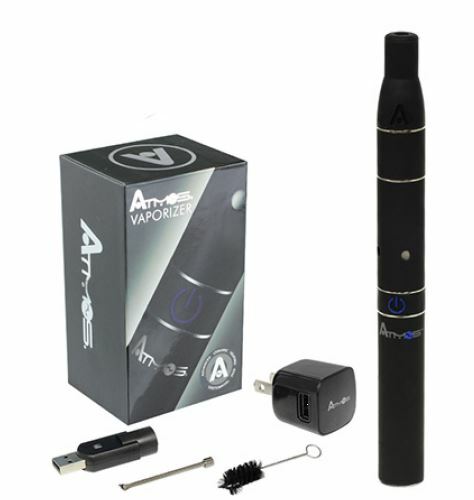 This kit by Atmos Vaporizers brings style and discretion to your arsenal of smoking equipment. The design allows you to enjoy cannabis anywhere and disguise your toking behind what looks simply like an e-cig. The race for the most compact, best preforming and longest lasting vape on the market challenges business to get innovative. The Dr. Dabber Light is small enough to fit into any go-bag. It also features all of the same wow-features that the larger Dr. Dabber Ghost. Even though it’s called The Light, this vaporizer hits heavy. Do you always have the next generation of iPhone? Don’t miss this opportunity to upgrade your smoking hardware. 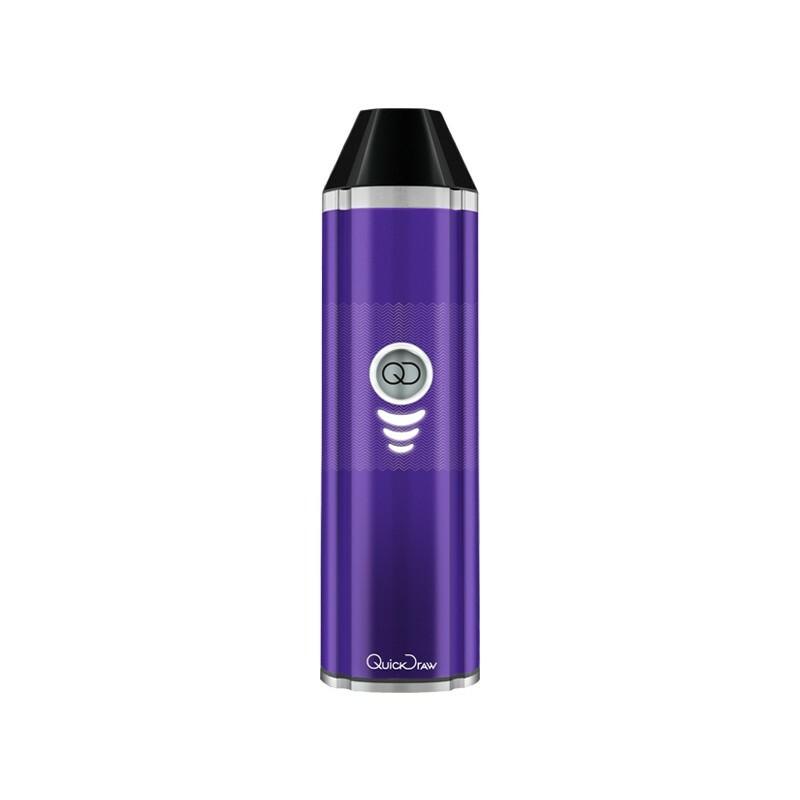 This high-tech vaporizer can and will travel with you wherever your journey takes you. The design allows you to toke up and pick the exact temperature for maximum vapor and flavor. The G-Pen Elite features a large bowl size, long lasting battery and a low maintenance design to keep you on the top of your smoking game. Everyone’s style is different. This what makes us all so great at each thing we do and what makes human connections so powerful. The Firefly 2 is sleek and stylish it its own way. It’s lighter and smaller than its predecessor, the Firefly, but this doesn’t mean sacrificing quality or style. The chrome feel and look to this vape allows it to fit comfortably in your hand no matter the occasion. These vaporizers are sure to make a great gift for family, friends or yourself! What’s your favorite vaporizer?